Place all your ingredients in your blender. At this stage, I folded in some vegan chocolate chips, but this is optional. Heat some oil in a pan and pour about ½ cup of batter into the pan. Allow one side to fry until golden brown on one side, flip and repeat. 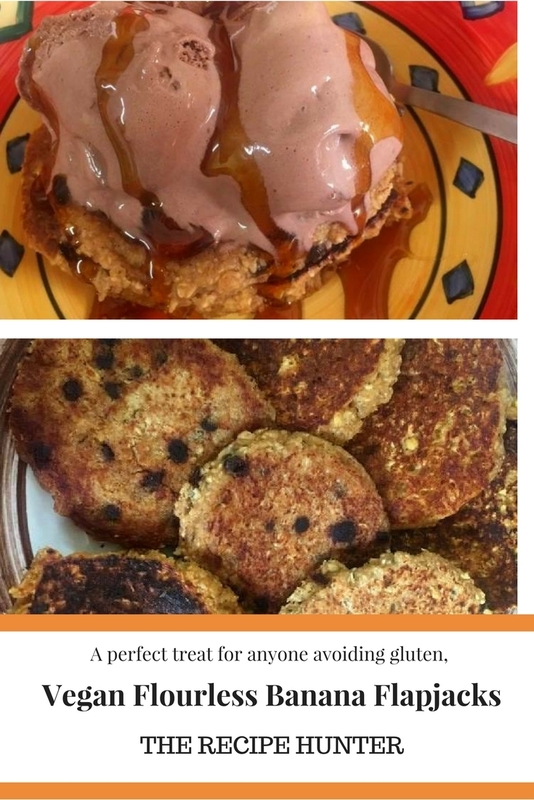 Serve with ice cream (if vegan, omit) and maple syrup. I love this recipe. I make these quite a bit and they are delicious! Thanks, glad to know you also use this one and love it.